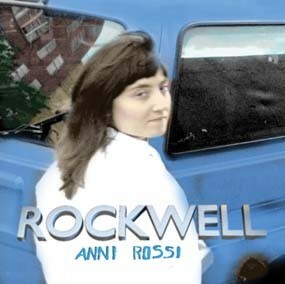 At first, a certain hitch or lilt in her voice sets up the expectation for a “chick rock” singer-songwriter, but on her debut release, 23-year-old Anni Rossi Rockwell has created a set of songs more accomplished, innovative and mature than the work of many who toil for decades. 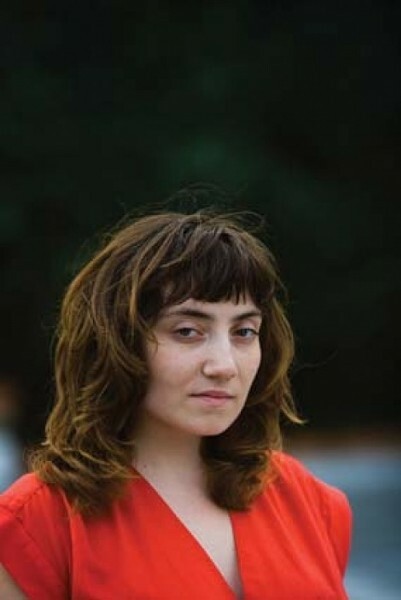 The classically trained multi-instrumentalist usually bases her songs on a foundation of an austere, somewhat classical-sounding riff on viola or cello, thus entering the realm of chamber pop that’s nothing stodgy or overly sentimental—just a breezy stroll with the string section. It takes a bit to get into New Hampshire quartet Wild Light’s debut album but once the music takes hold, it’s difficult to stop listening. I was trying to figure out which ’80s band they sound like, or at least have been influenced by, since they are placed firmly in the latter part of the first decade of the 21st century, with all the accumulated angst and diminished expectations that implies. Then, I figured it out! 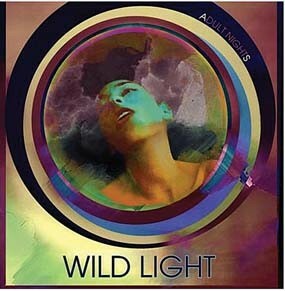 Wild Light are like the British band Manic Street Preachers, with their strident elegance and rankling emotions (barely) seething below the shimmering surface. There are also hints of great pop music like the Posies and Ryan Adams in the vocal harmonies and guitar leads that seem to stream out like the ocean from the shores of the California (where they recorded the album). It even gains fictive weight in the sardonic yet wistful “California on My Mind” and “Surf Generation.” Multi-instrumentalist Timothy Kyle was in an early incarnation of The Arcade Fire, and the dramatic arcs these songs take recalls that ensemble. Even so, Wild Light has early indications that they could forge their own territory in the American headspace, as vast as the distance from the studio to their East Coast origins.